Only two spots left in this week. This will be our last camp for this year. Fall Classic: September 17 and 18 2016. Looking forward to seeing you all at the Fall Classic to benefit Equine Rescue! 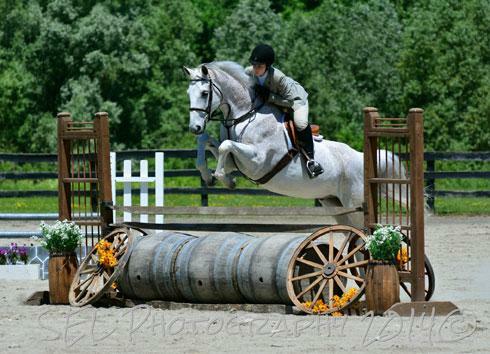 Hunter Derby and pleasure divisions on Saturday and Equitation/Jumpers on Sunday. Great Prize Money and Prizes.! the total of the incentive fund for that division. 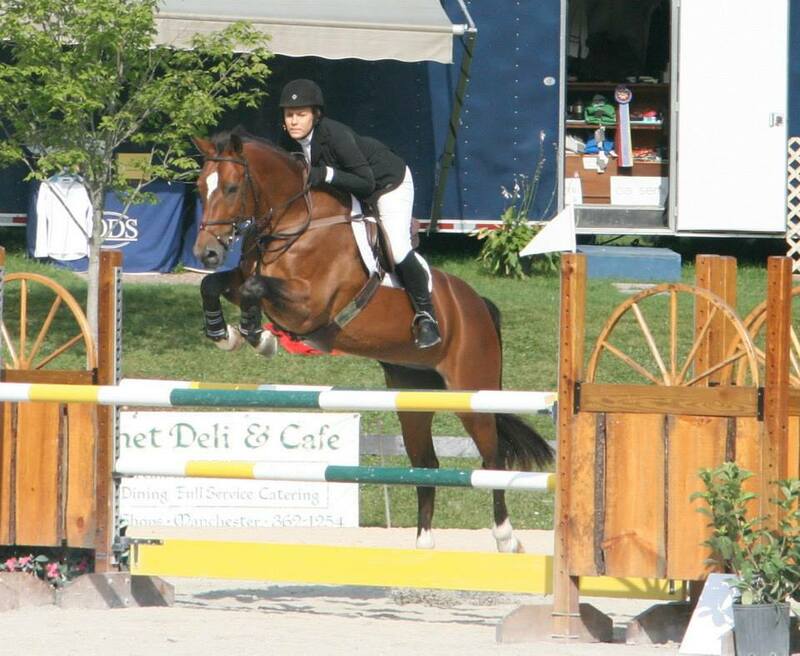 If you ride more then one horse at the show, your highest point per division will count. Not both. Classics: Fewer then 5 riders, class will run as a sweepstake. Come and join us Sunday, June 12 for a fun full day of show jumping , equitation and hunter classes, to benefit “Walking Together – Horses and Heroes and the Hidden Hollow Therapeutic Program. Over $1000 in prize money will be offered. 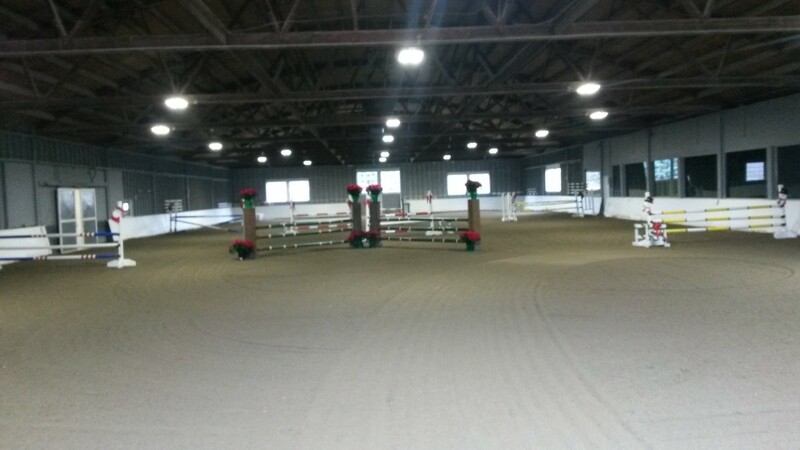 Classes will begin in the indoor at 8:30 am for the poles, cross rail and the 18” Novice Rider Division. 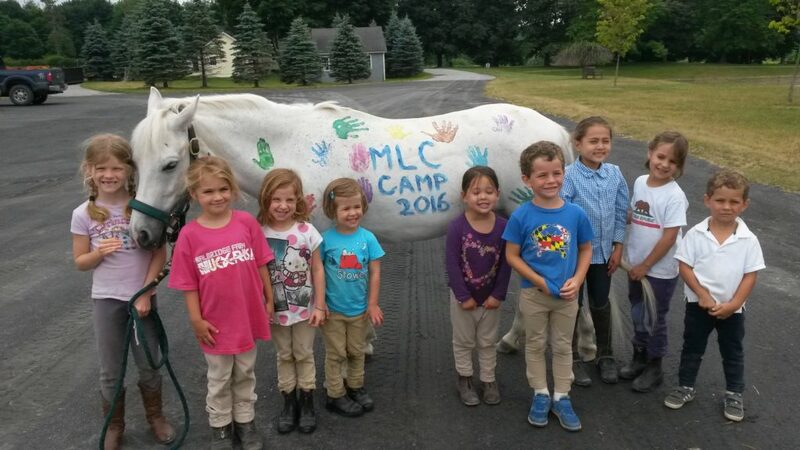 All classes at the horse show will earn points towards the end of the year MLC Farm horse show high score award, as well as the Dutchess County PHA high score program. 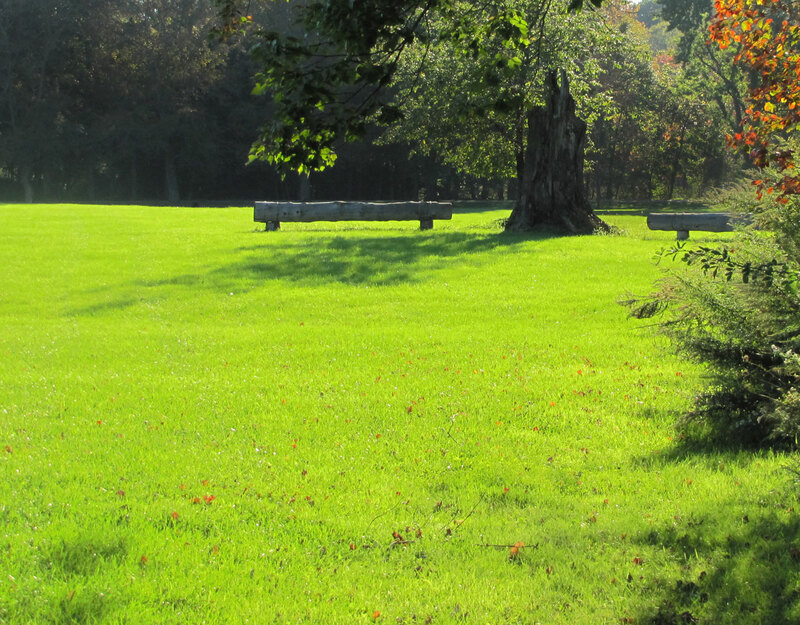 At 10:00 competition will begin in our beautiful outdoor ring, with the first fence height at 3’0 – 3’3. Followed by a 3’6 division. Not before 11:00,e will drop the fence height down and offer a brief schooling for the 2’0 -2’3 Jumpers only. We will continue on throughout the day with the 2′-2’3, 2’6, and 2’9divisions. All divisions throughout the day will offer a power and speed class, speed (*) class and a $250 Classic. Warm up for the 2’6 and 2’9 will be hacking only. Warm up jumps will be available in the indoor. A new incentive * program will be added to the MLC Farm horse shows. Each division will have one speed class designated for the program. The rider with the most points at the end of the September horse show will be awarded the money collected throughout the show in each division. If rider has more then two horses in the same class, only the highest points will count. Come and join us for a spectacular weekend on June 10 and 11. On Saturday a Hunter Derby (4 Classes) will be held with fence heights starting a 2’0 and moving up to 3’0 throughout the day. New this year – A second 2’6 “Hunt Derby” will be added to the schedule. Only members of a Hunt are allowed to show in this derby. Points will not be taken off for trotting or counter canter. The person with the highest overall score, from both 2’6 derbies, will be awarded the “Billy Leitch Memorial Trophy”. Also added to the schedule this year will be a pleasure division which will be held between the 2’0 Derby and 2’6 Derby. These classes will count for end of the year – MLC Farm horse show high point pleasure rider award. Although the weather looks to be in the higher 60’s this weekend, the horse show will still be held in the indoor. The outdoor will be open to ride and warm up over fences. A 10 minute schooling break will be offered before each division in the indoor. A third class in the division will also be available for those interested. Sunday – April 17. Jump into Spring with a low stress horse show. 10 Minute schooling before each division. Great show for beginner and novice riders or for riders who want to polish up their horses for the Spring. Morning starts at 8:30am with classes for children and adults. Offering classes from poles, leadline, cross rails to 2’0. Poles and Crossrails are offered to Children and Adults. Followed by five jumper divisions. Starting at 2’0/2’3 – 3’6. PHA rated. Pending weather – Indoor or Outdoor. Hacking will be available at 7.45 till 8.30 for Derby Day.